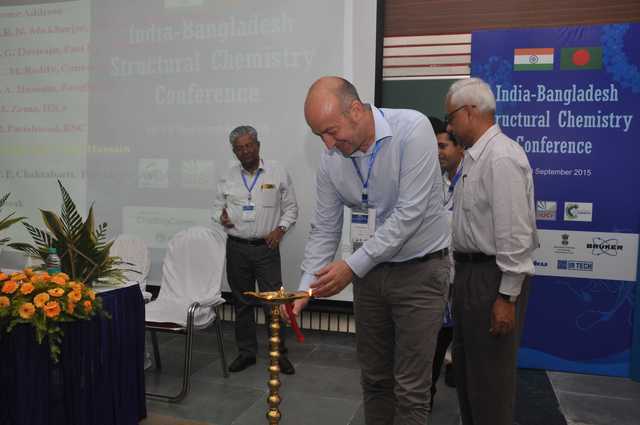 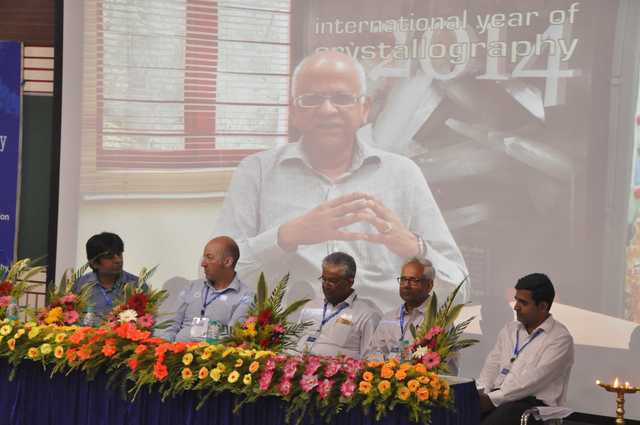 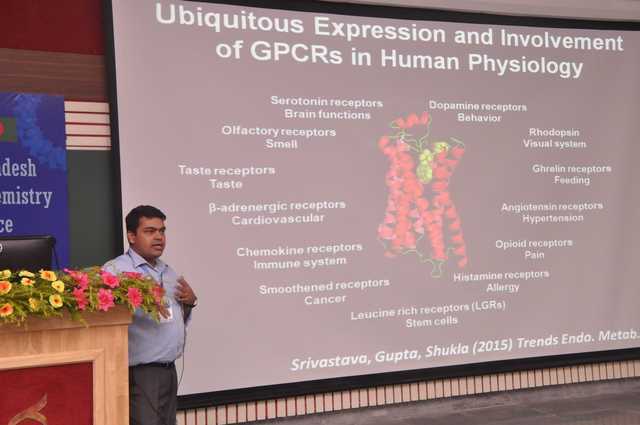 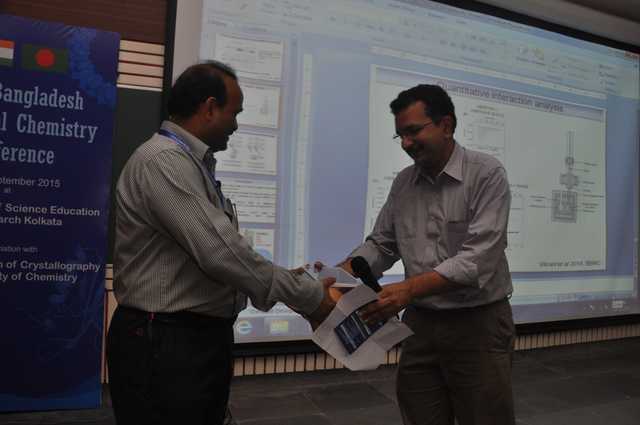 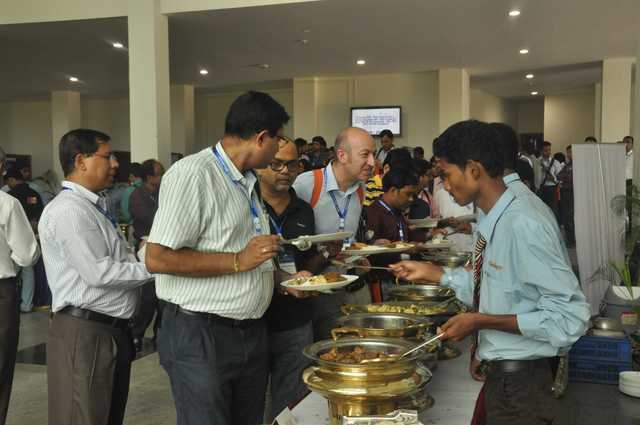 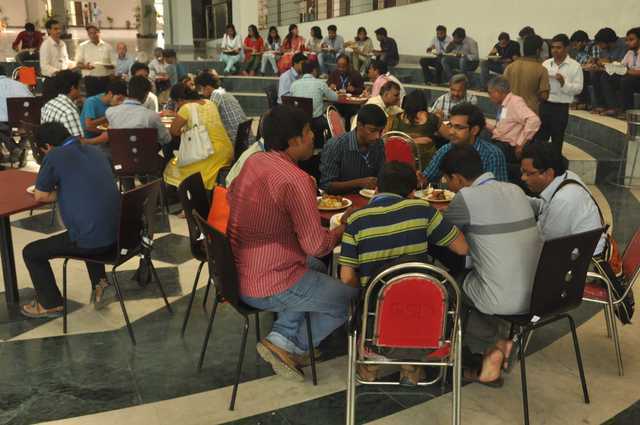 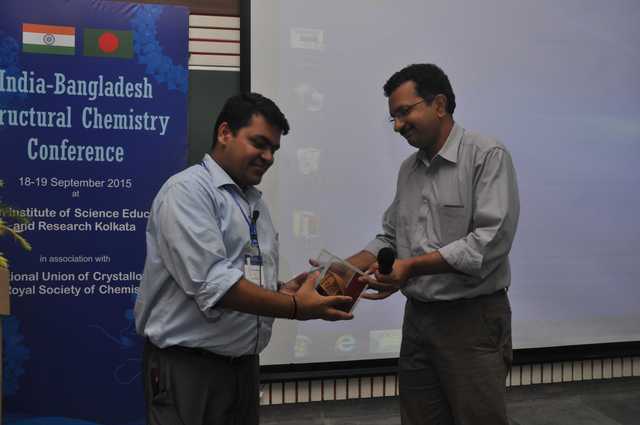 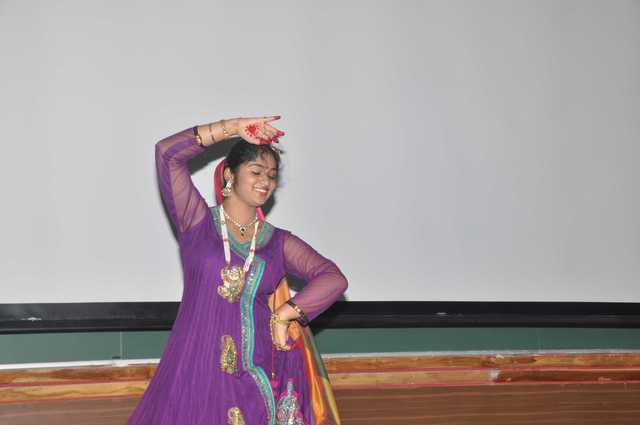 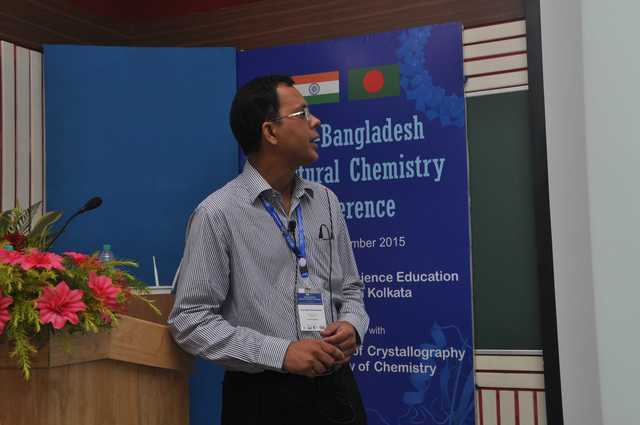 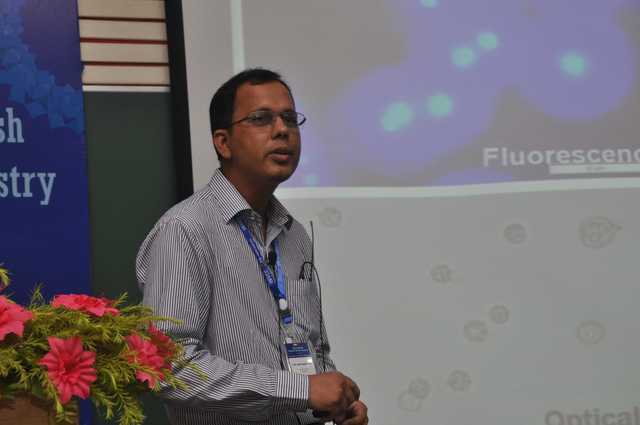 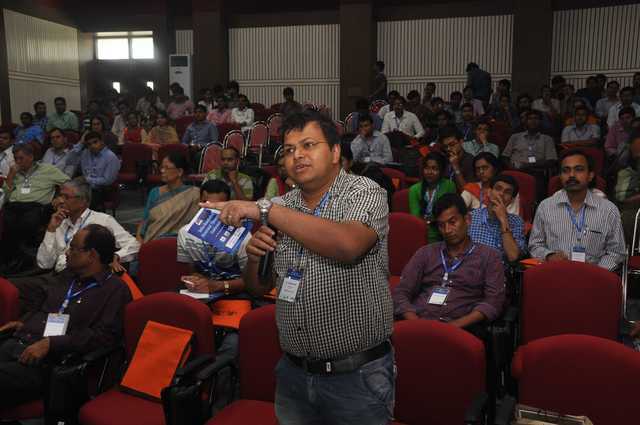 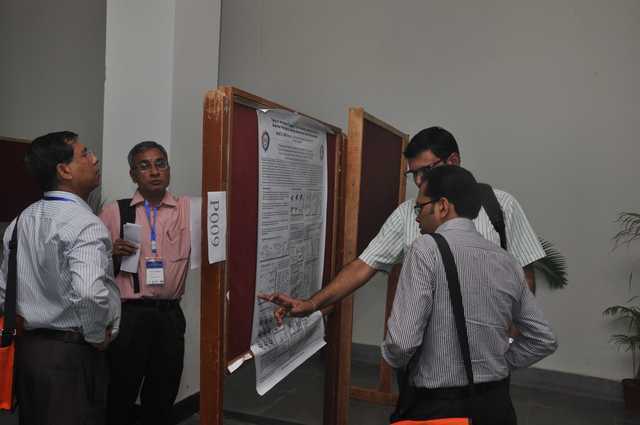 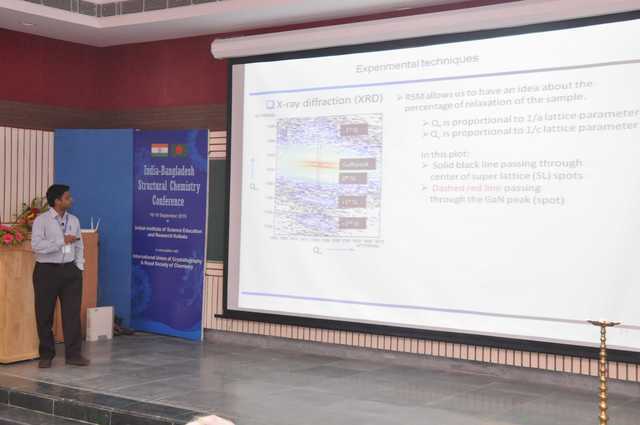 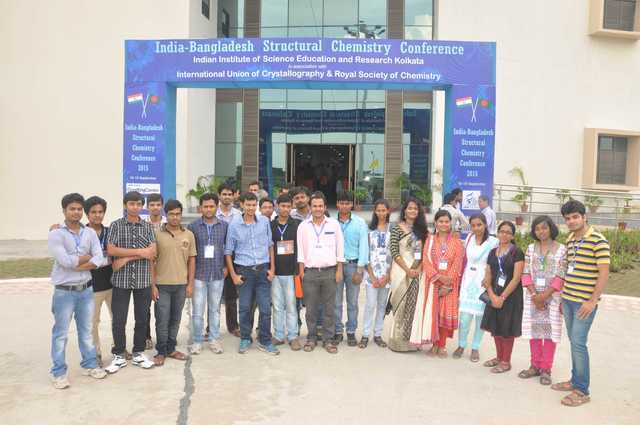 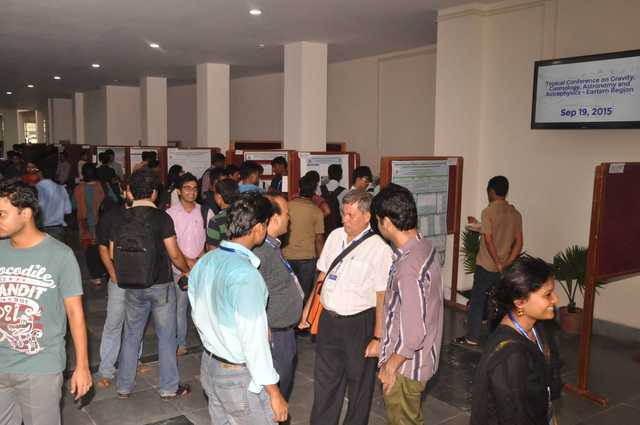 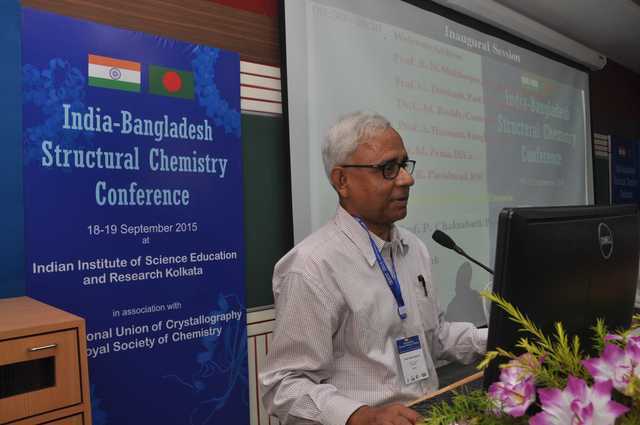 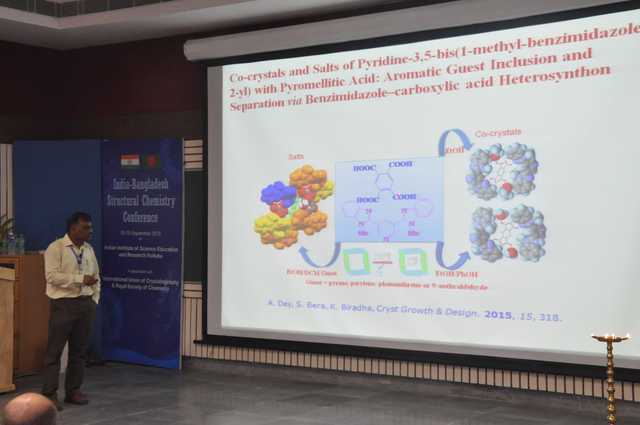 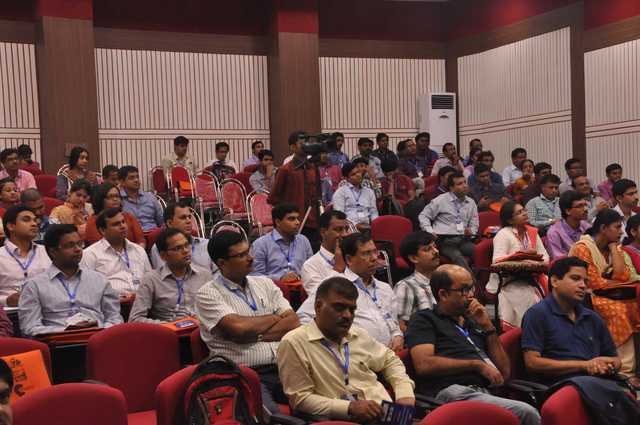 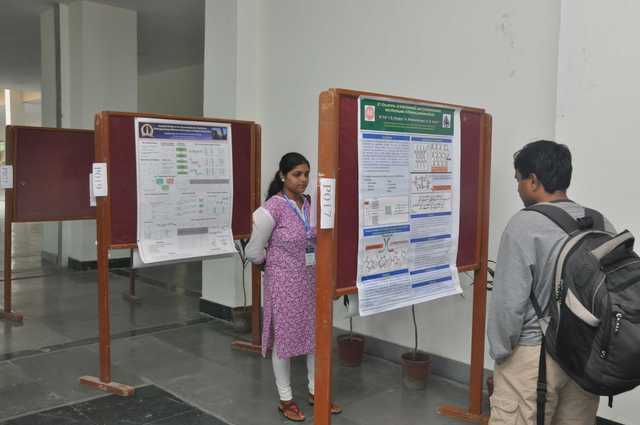 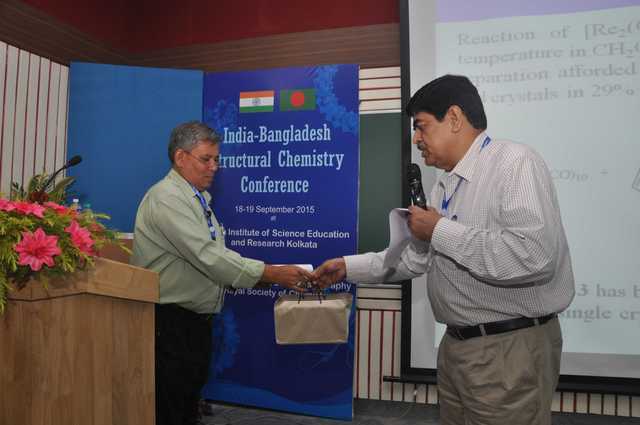 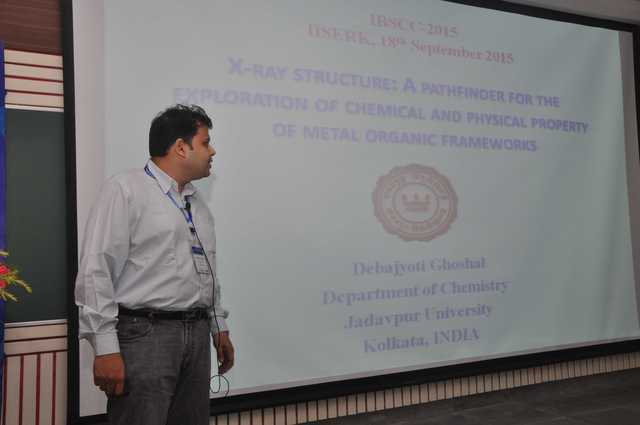 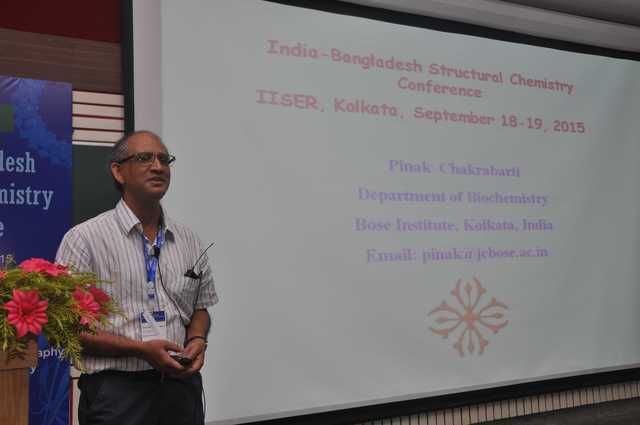 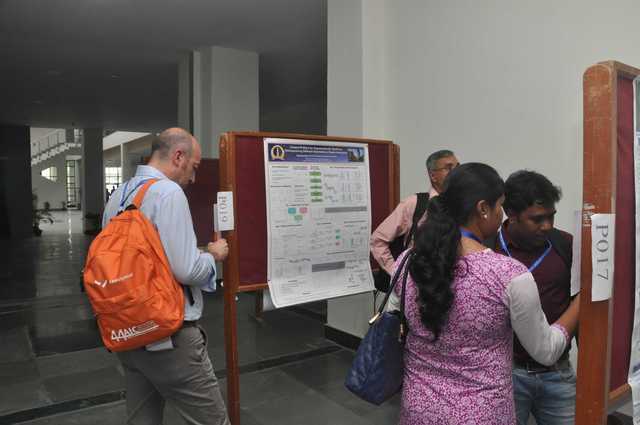 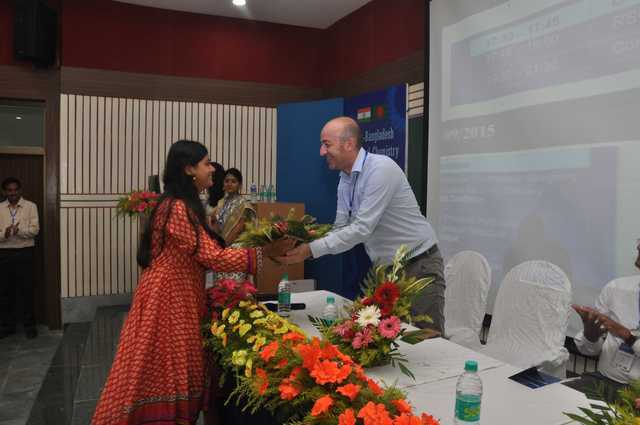 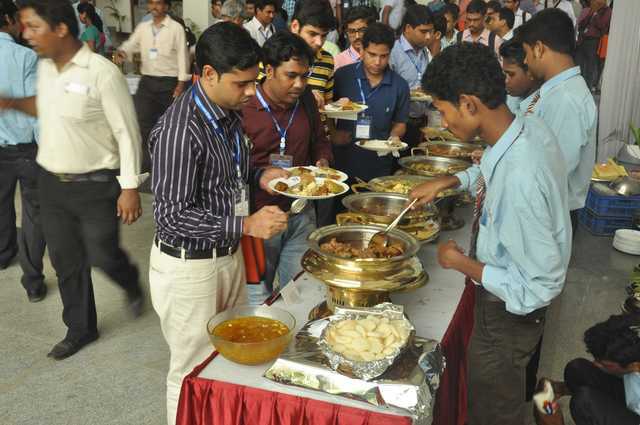 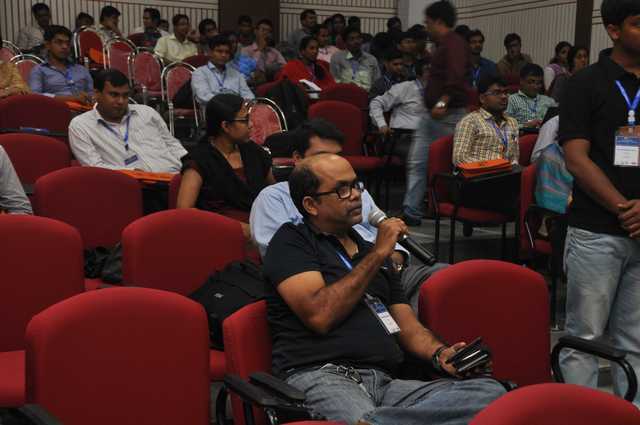 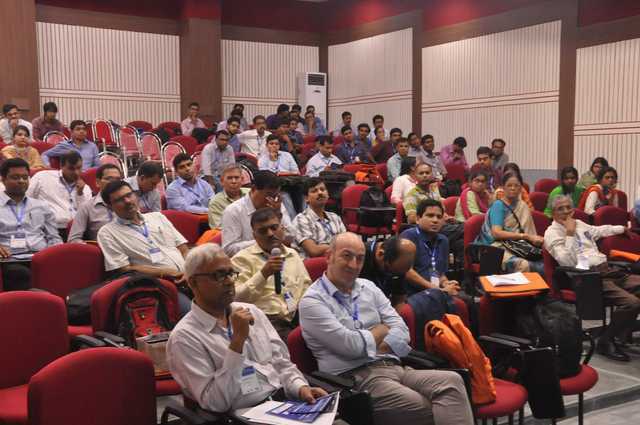 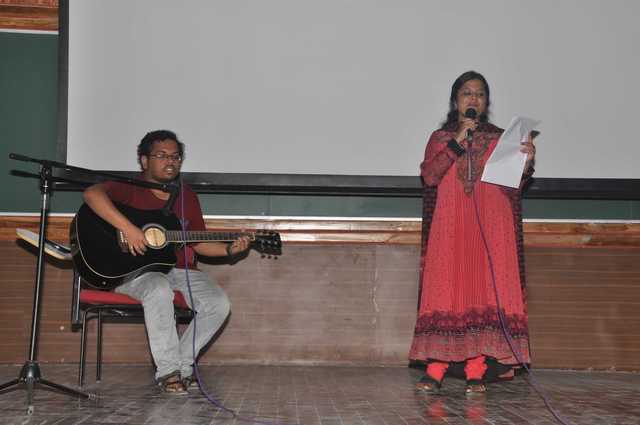 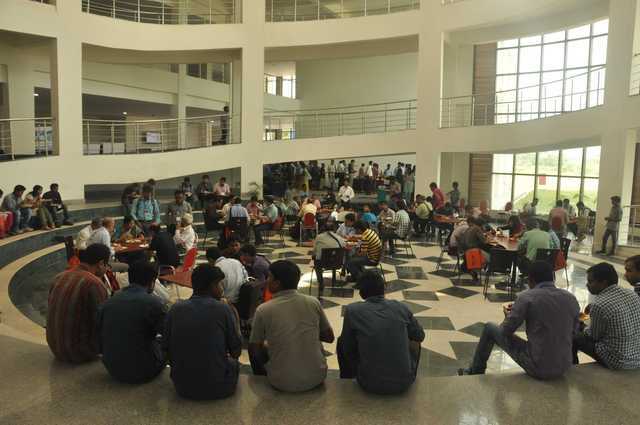 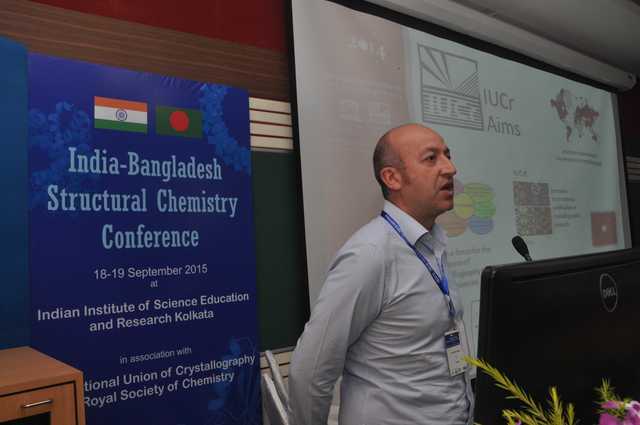 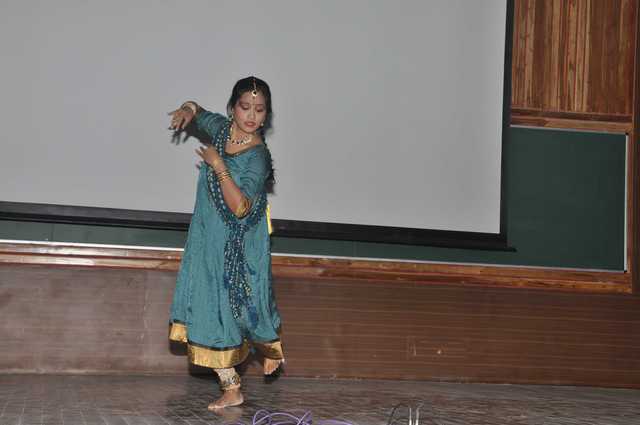 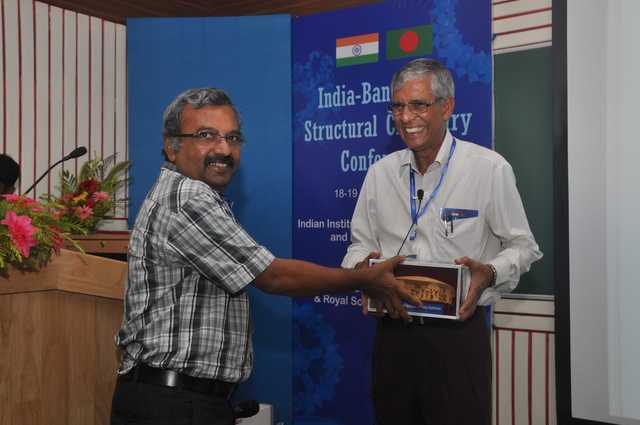 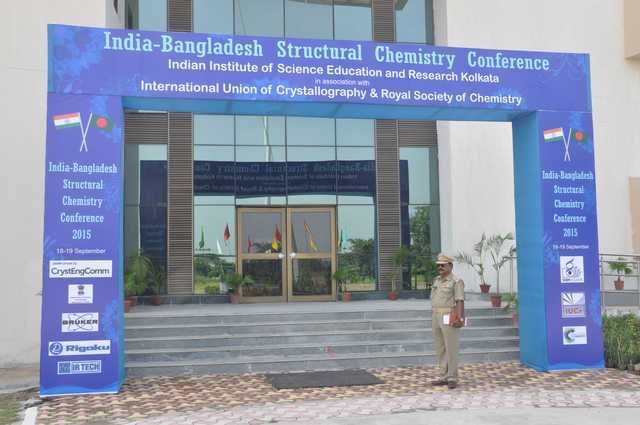 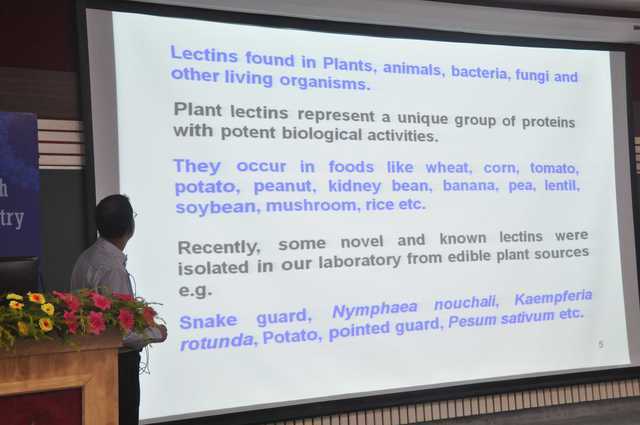 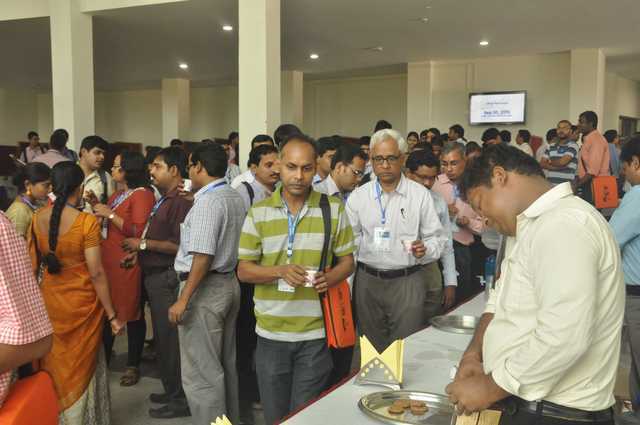 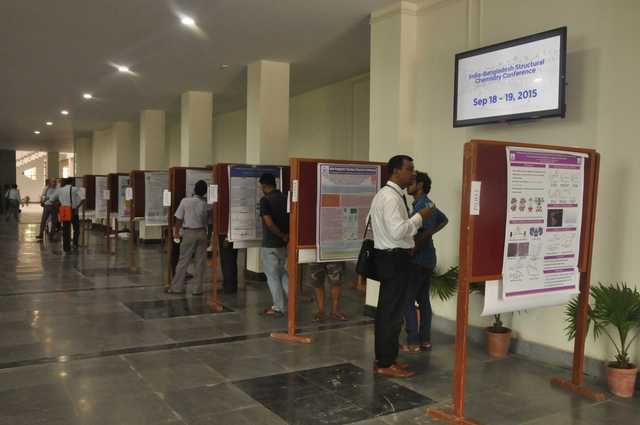 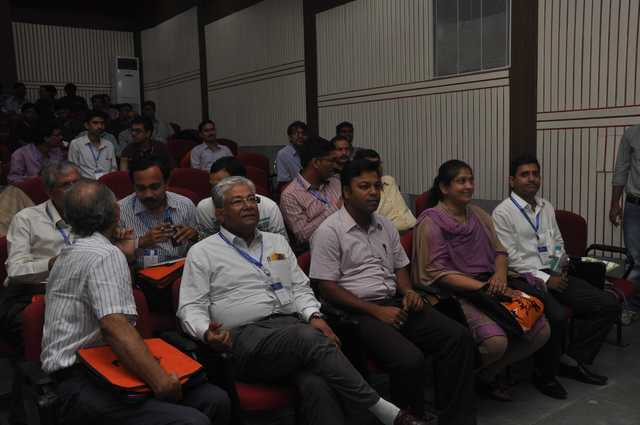 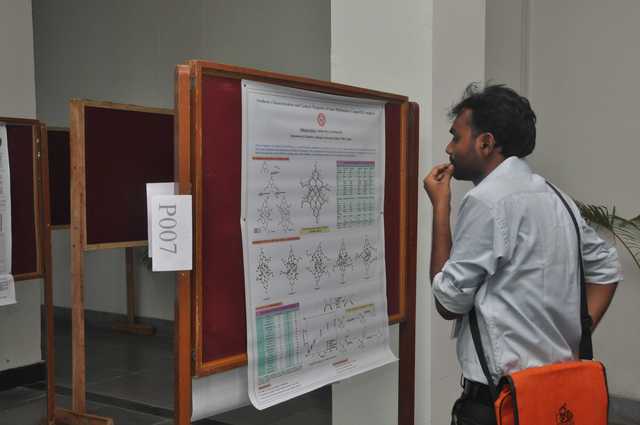 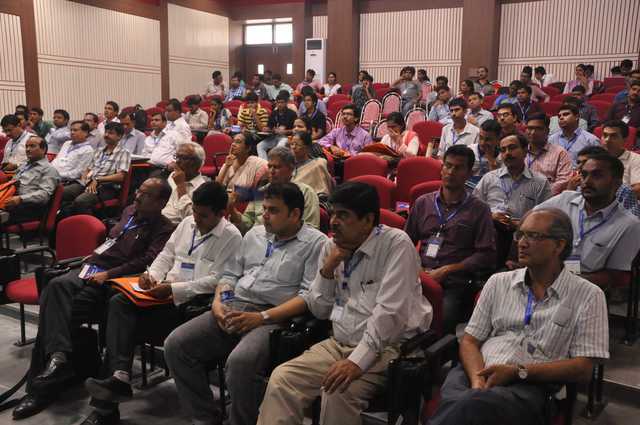 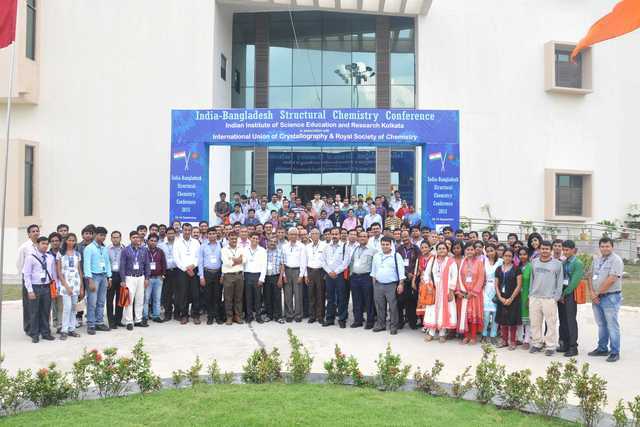 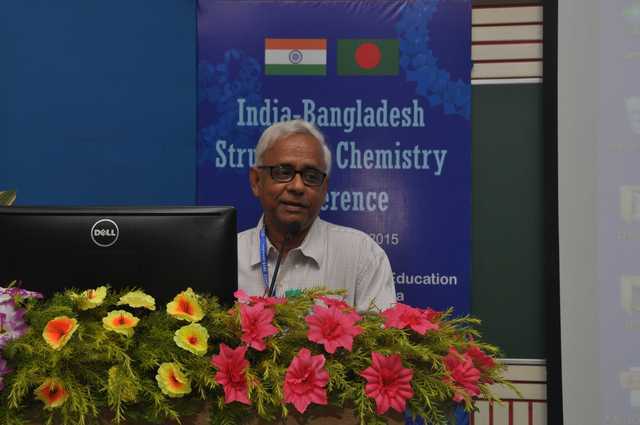 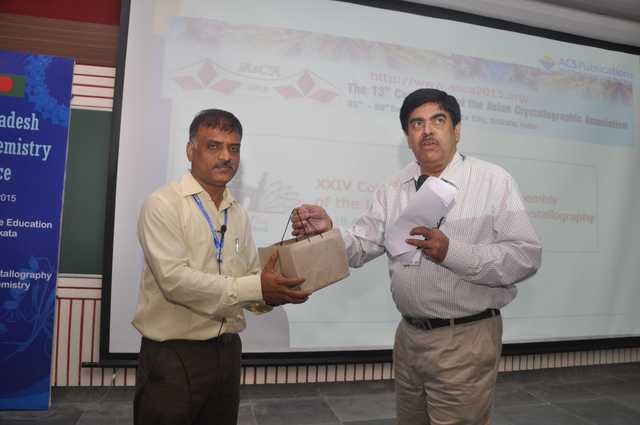 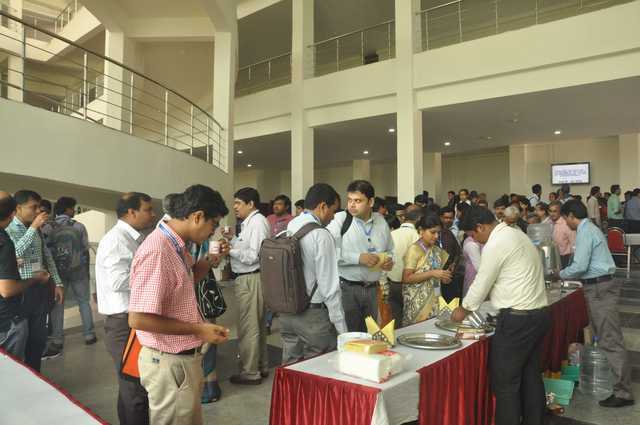 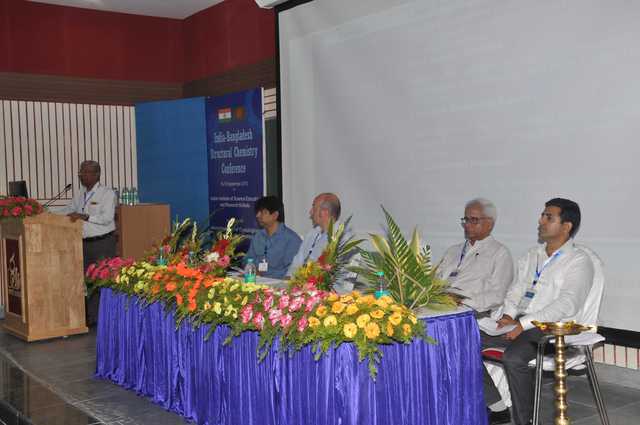 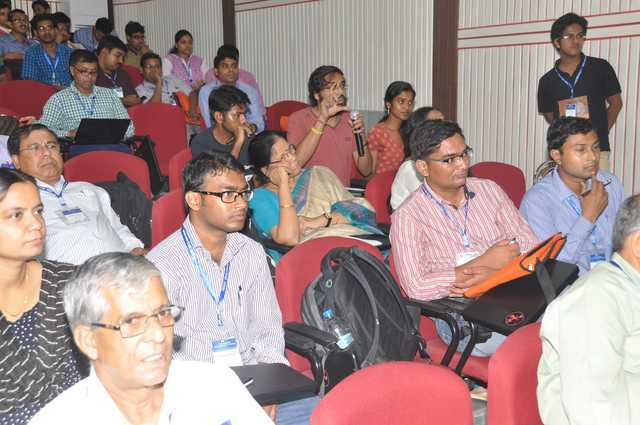 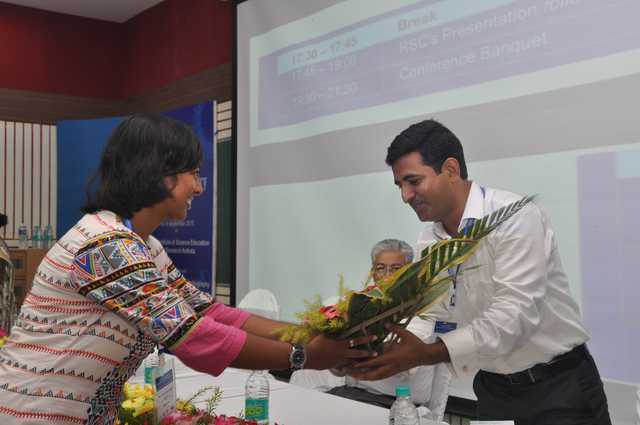 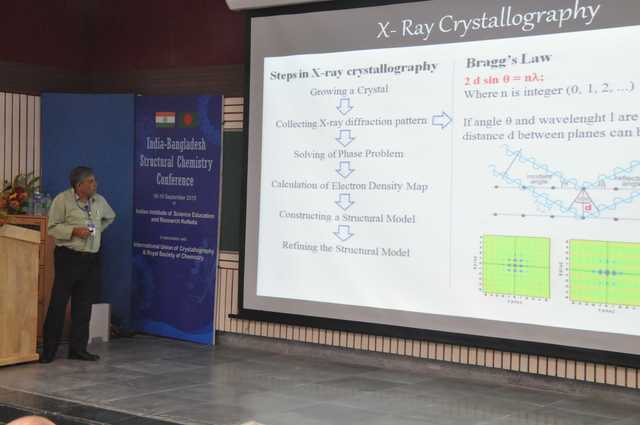 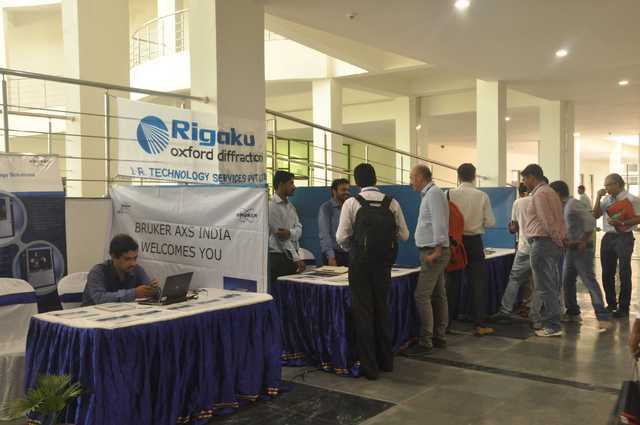 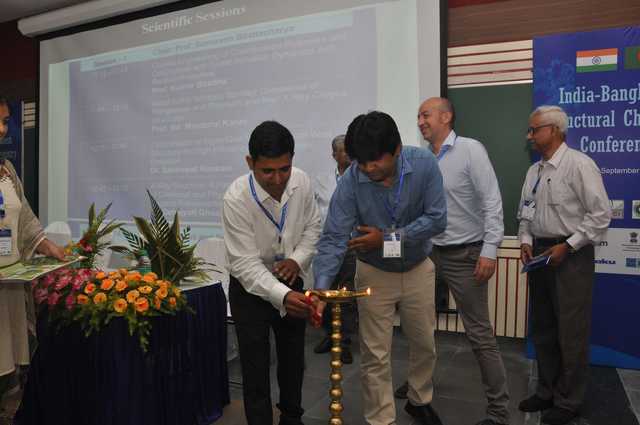 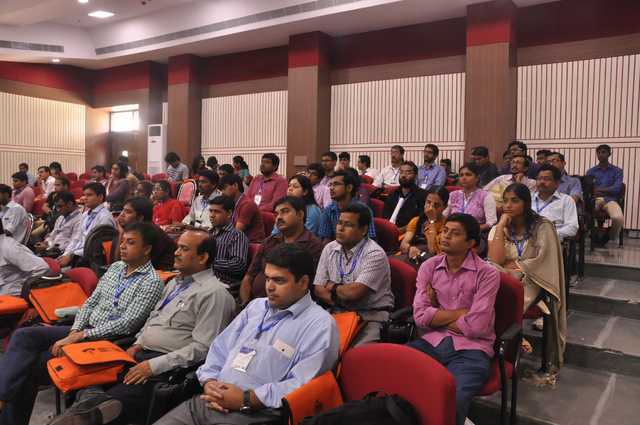 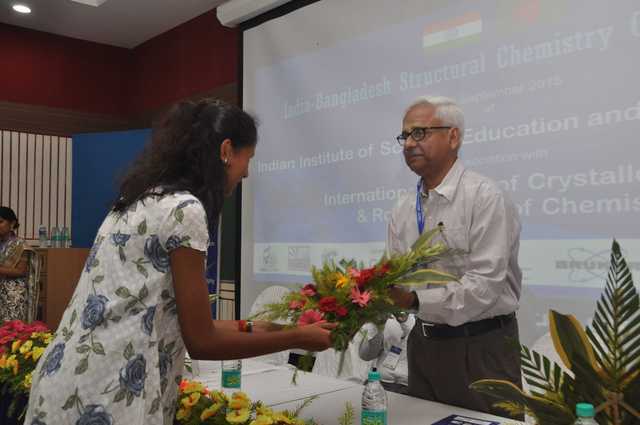 This unique two day India-Bangladesh bilateral conference on Structural Chemistry was jointly hosted in Kolkata on 18-19 Sept 2015 by the Indian Institute of Science Education and Research Kolkata, IUCr and Royal Society of Chemistry, and organized as a part of the extended celebrations of the International Year of Crystallography 2014. 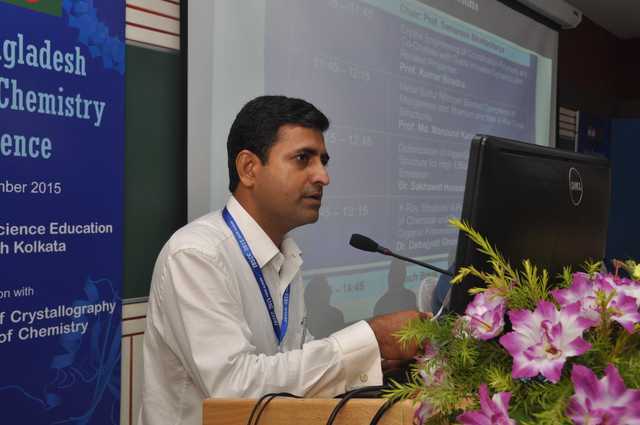 C. Malla Reddy, R. Parishwad. 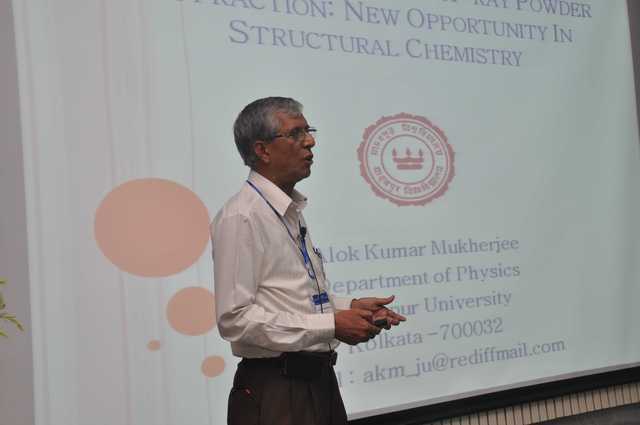 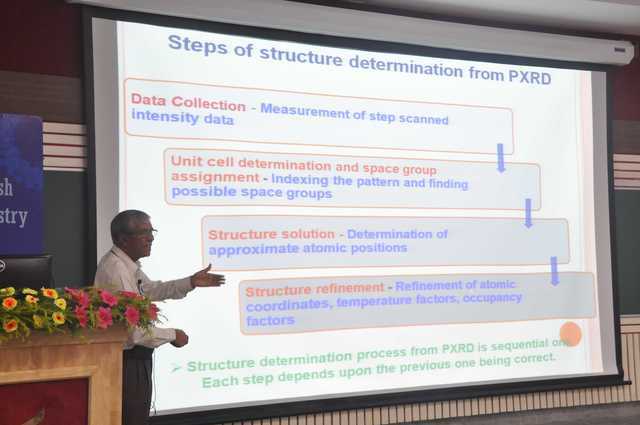 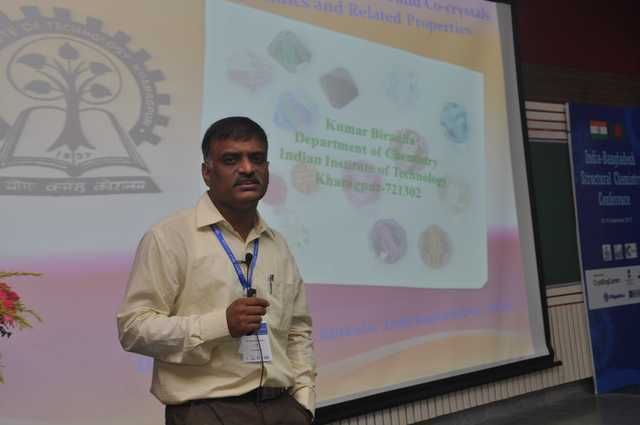 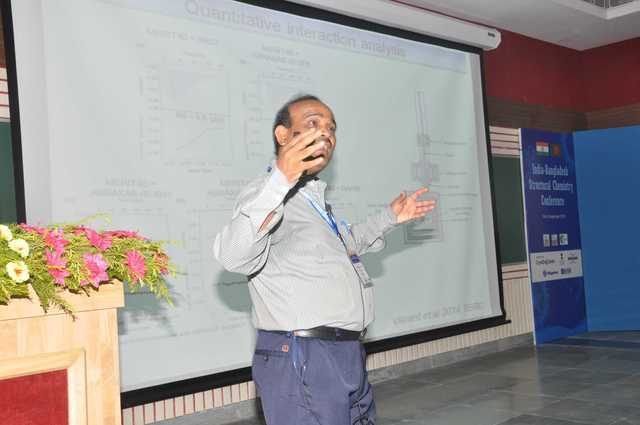 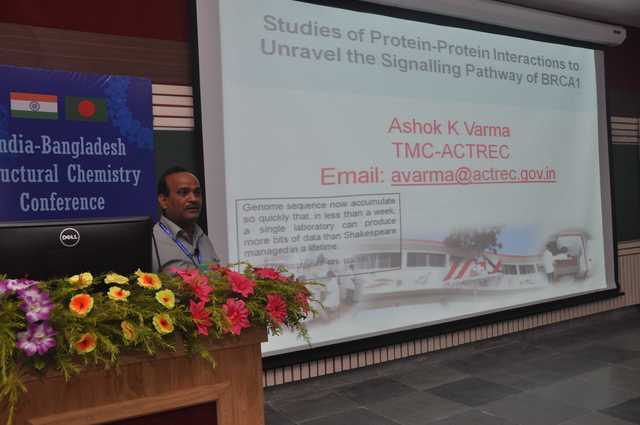 R. N. Mukherjee, IISER Director. 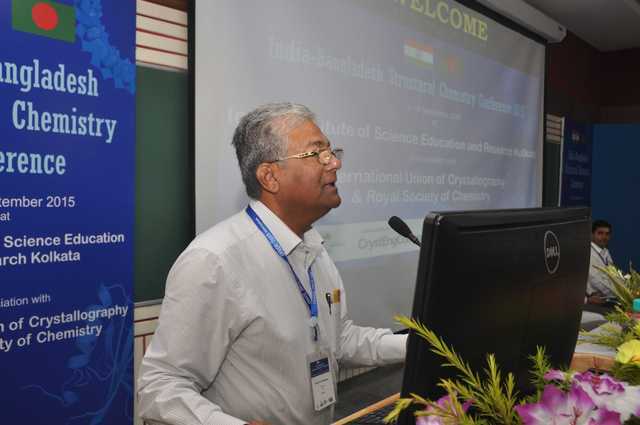 Gautam Desiraju, IUCr Past President.